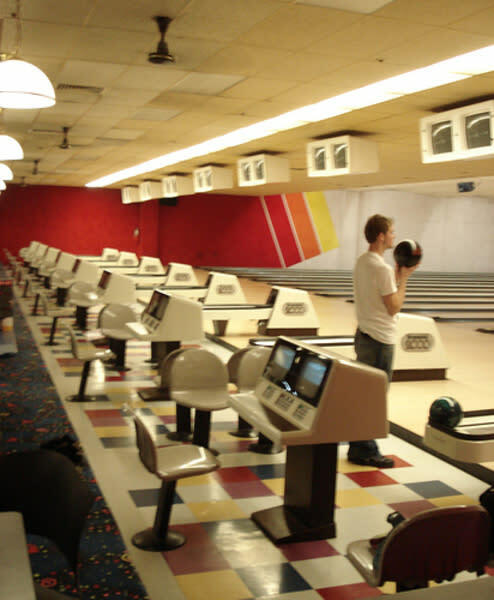 No matter your budget, bowling is one of the best entertainment values on the planet. Check out our Special Offers web page and join the eClub for our best deals! 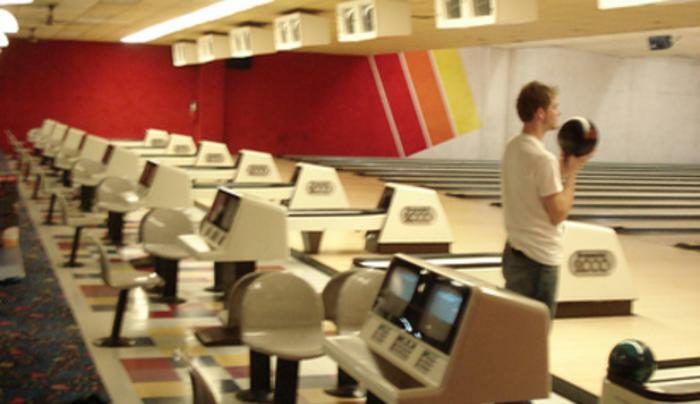 They’ll get you bowling and keep you coming back again and again. Just grab some friends, head on over and start having fun.